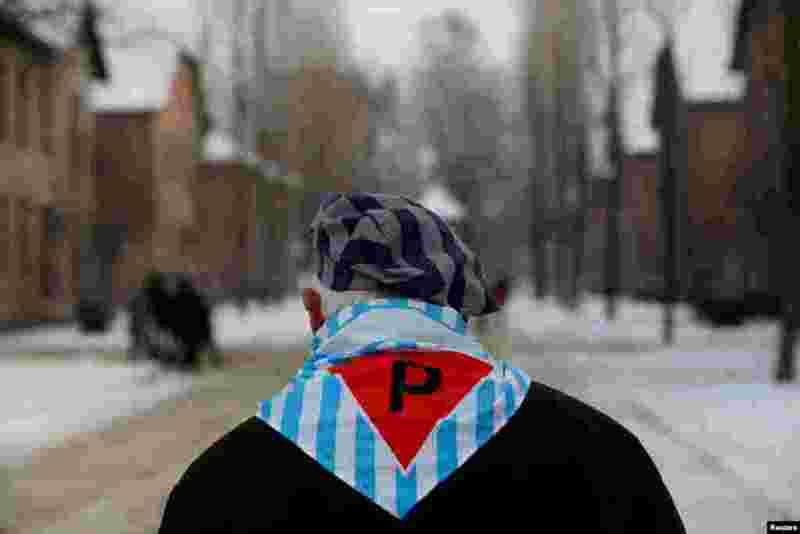 1 A survivor is seen at the former Nazi German concentration and extermination camp Auschwitz, as he attends ceremonies marking the 74th anniversary of the liberation of the camp and International Holocaust Victims Remembrance Day, in Oswiecim, Poland. 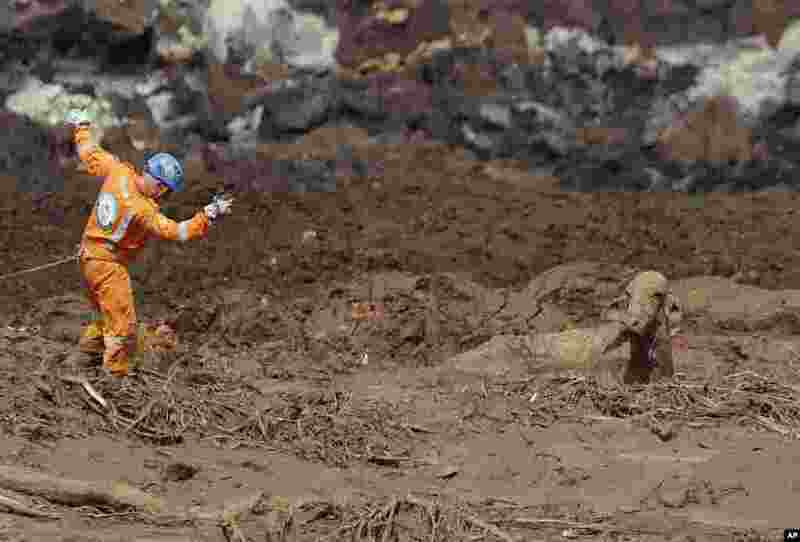 2 A rescue worker tries to reach a cow that is stuck in a field of mud, two days after a dam collapse in Brumadinho, Brazil. 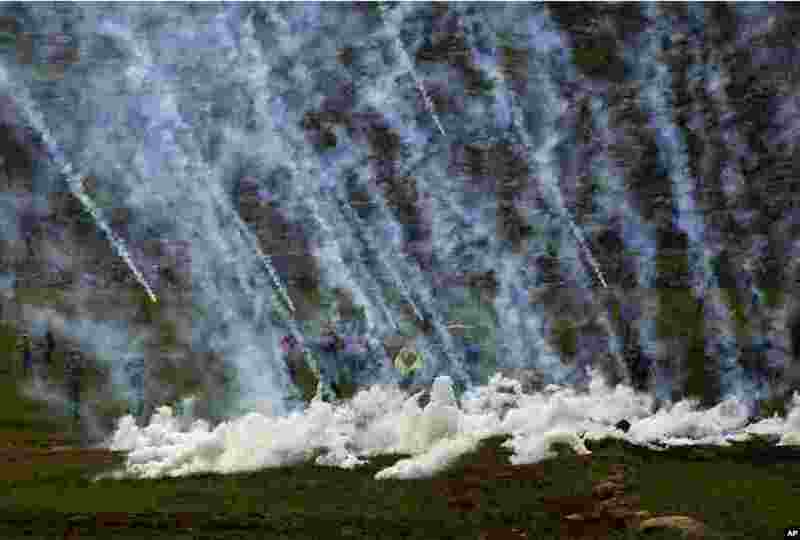 3 Tear gas canisters are fired by Israeli troops at Palestinians during clashes after the funeral of Hamdi Naasan in al-Mughair village near the West Bank city of Ramallah. Nassan was shot killed in clashes with Israeli settlers, Palestinians said. 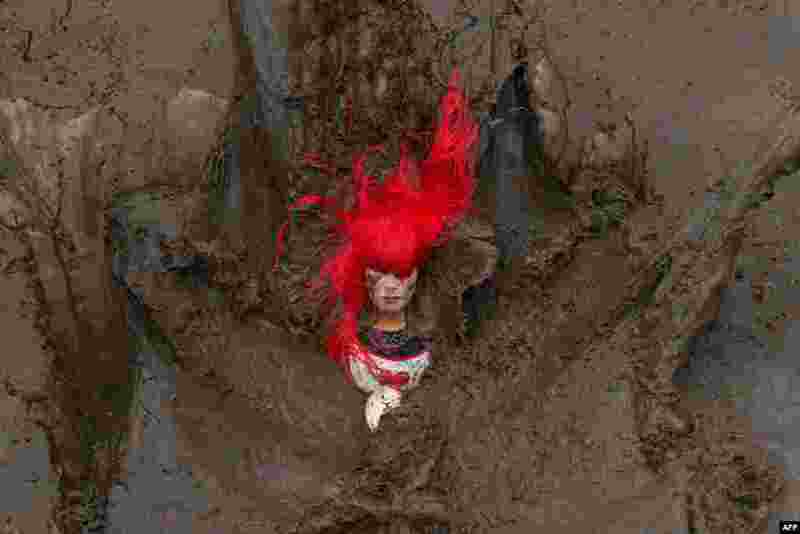 4 A competitor falls in a muddy pool in the Tough Guy endurance event near Wolverhampton, central England.